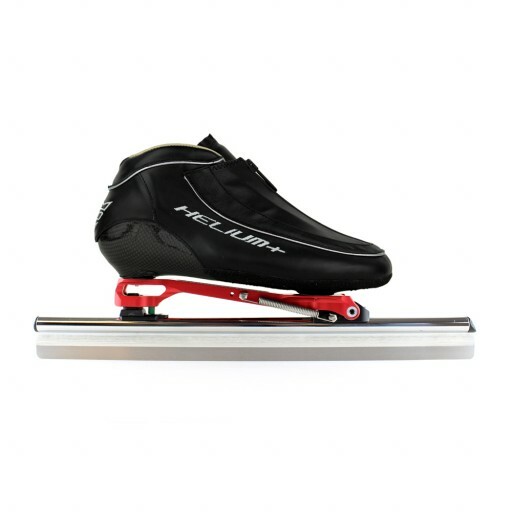 EVO Helium Steel Laser 527 ice skate Is the best EVO ever makes. The EVO Helium boot is available withe a normal and a extra firm shell, wide and normal last and two colors! 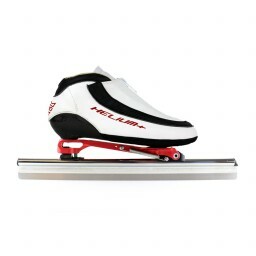 The boot is made of soft Calfs leatehr is very good head moldable and has a lace cover for a fast and clean look. The EVO Steel Laser 527 is a laser welded blade with a PM bi-metal hrc 64+ runner. 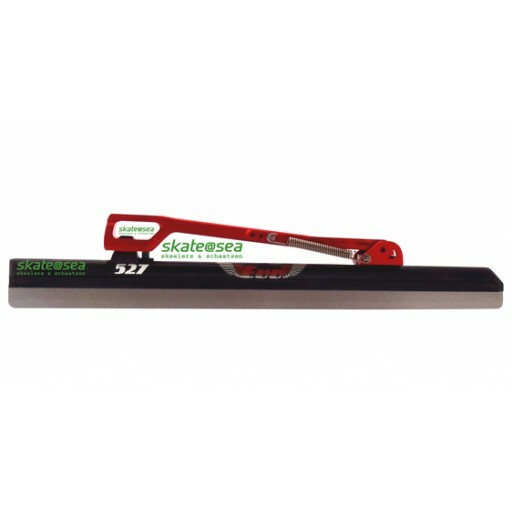 This blade is very stiff and durable, the hinge is mounted with two bolts on the tube. The whole package is made in Europe! Обычная цена: 62 463,81 руб. Special Price 58 331,13 руб. The laserwelded tube is more stiff than the spot welded tube. By using laser welding and gluing for the tube blade connection, the connection will be stiff and tough as well. The clap mechanism is fit together with bolds, this is way better than with use soldering and rivets.